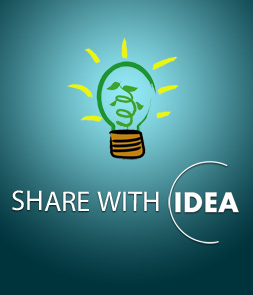 By joining IDEA you will become a part of our green community, get involved into environmental projects, both local and international, implemented by our organization. Moreover, you get a chance to receive monthly newsletters of past and upcoming events by e-mail. We take our share of responsibility in creating – ONE EARTH, ONE FUTURE! Leyla Aliyeva was born on July 3, 1985 in Moscow. She studied in both London and Moscow and gained a Masters Degree from the Moscow State Institute of International Relations.